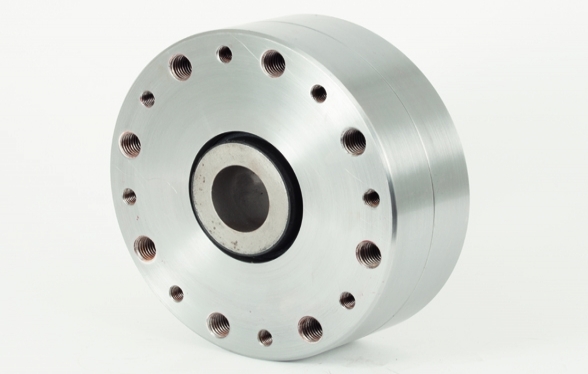 With over twenty years experience in supplying products to this industry, we manufacture high quality components for a wide range of turbine designs and capacities (250kW - 5MW+). 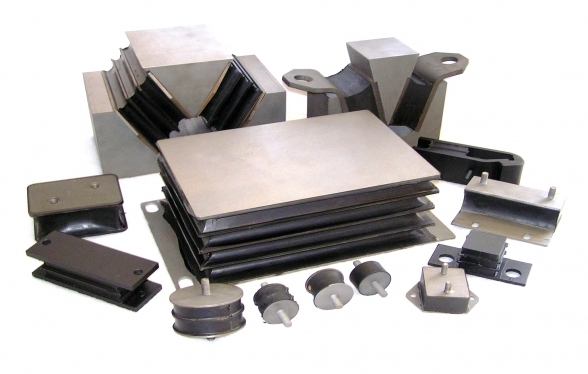 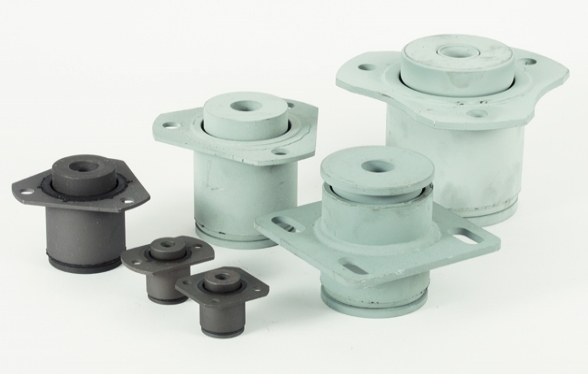 We are able to manufacture parts to meet specific stiffness requirements. 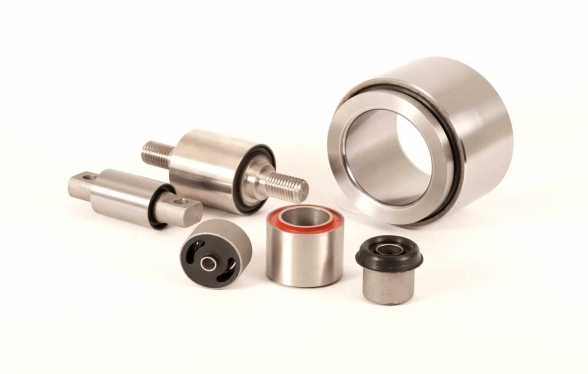 Parts we have supplied have remained in service for over fifteen years. 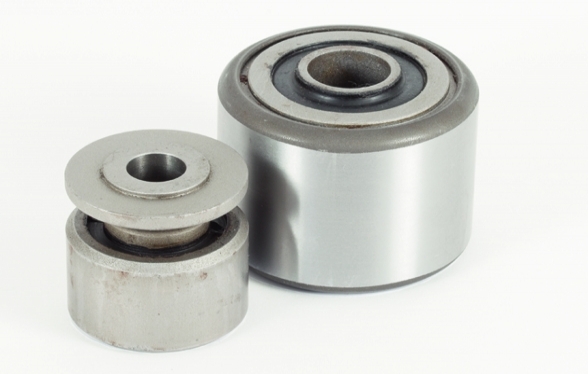 For parts removed during a maintenance cycle, we offer a comprehensive refurbishment service which recovers the metal component where possible. 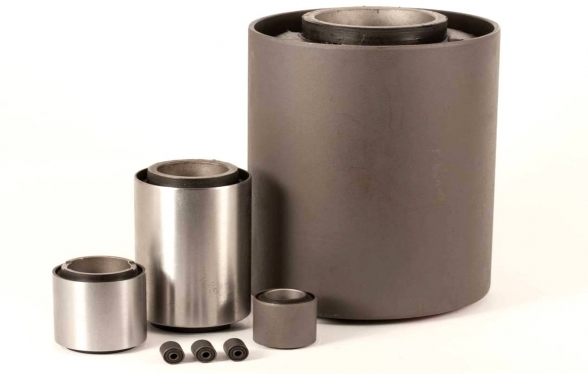 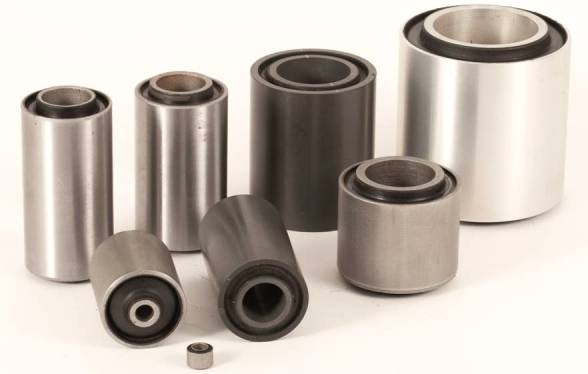 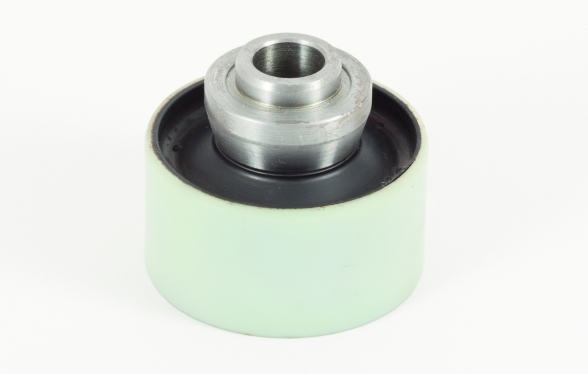 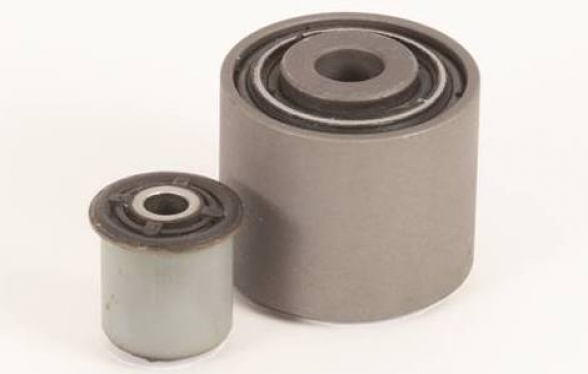 We currently supply a variety of ball joint bushes for use in drive couplings.